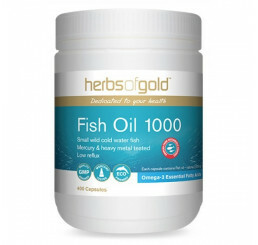 Fish oil is a staple at many supermarkets and health supplement stores. It has been heavily researched as a way to prevent a variety of ailments which range from physical to psychological in nature. It traces its natural source to fatty varieties of fish such as herring, sardines, salmon and mackerel. 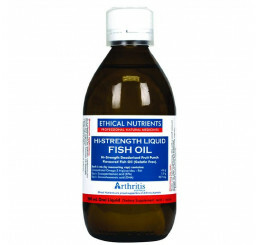 Fish oil by itself is a by-product of fish processing and is separated from fish by a process called lipid recovery. 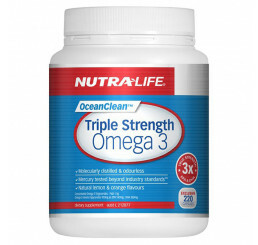 This supplement contains high omega-3 fatty acid content. 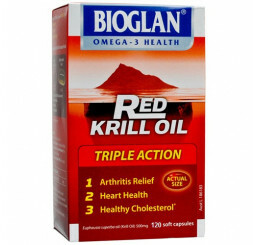 These are considered as essential fatty acids which are beneficial in preventing heart disease. They are necessary for good health but the human body does not make them. They have to be consumed either by eating fatty fish or taking in supplements. 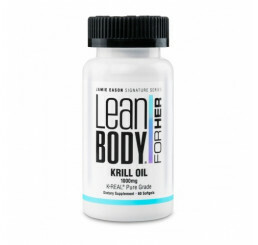 Certain brands of fish oil indicated "no burps" on their packaging since there are certain products that produce a distinct, fishy aroma when belching. Today's manufacturers often use mint or other types of flavouring to minimise this effect. 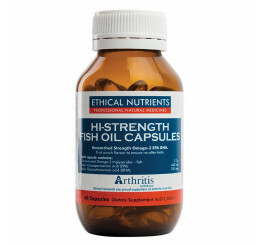 A great benefit of fish oil is its ability to promote cardiovascular health. The American Heart Association confirms it is effective in reducing cardiovascular disease risk factors such as high cholesterol and high blood pressure. As for heart attack survivors, daily consumption of omega-3 supplements dramatically reduce the risk of death, subsequent heart attacks and stroke. As if these were not enough, these supplements also lower blood triglycerides, help correct abnormal heartbeats and can help prevent and treat atherosclerosis by inhibiting the development of plaque and blood clots. 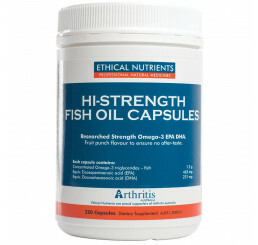 Fish oil also reduces inflammation and promotes healthy joints. 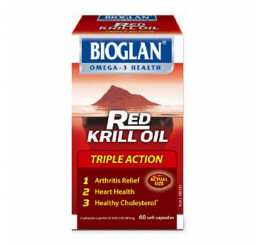 It has a powerful anti-inflammatory effect. It reduces joint tenderness, pain intensity and morning stiffness caused by rheumatoid arthritis. Omega-3s have also been used to treat neck, back and menstrual pain. In addition, it supports mental focus and long-term cognitive function. Omega-3 fatty acids are highly concentrated in the brain. They are important for optimal cognitive and behavioural function, as well as normal growth and development. Numerous studies also indicate that they improve learning, concentration, reading and vocabulary skills in children. Fish oil supports positive mood and well-being because some studies suggest that people whose countries consume mass amounts of fish daily enjoy a lower rate of depression. Because of this, these supplements can alleviate the symptoms of depression, bipolar disorder and psychosis. Furthermore, they promote eye health as it appears to lower the risk of dry-eye syndrome and development of macular degeneration due to its high omega-3 fatty acid content. They also help to improve overall ocular health. 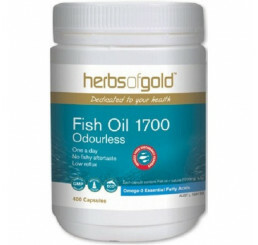 Fish oil has also been proven to lessen incidents of childhood disorders. DHA is an essential fatty acid thought to be important to the development of infants, particularly their eyes. DHA makes up roughly 15-20% of the cerebral cortex and 30-60% of the retina. This makes it absolutely essential for normal.